Voting rights are under attack in America. Quietly, gradually, state-by-state, the right to vote – a right that many people died to secure – is being taken away. 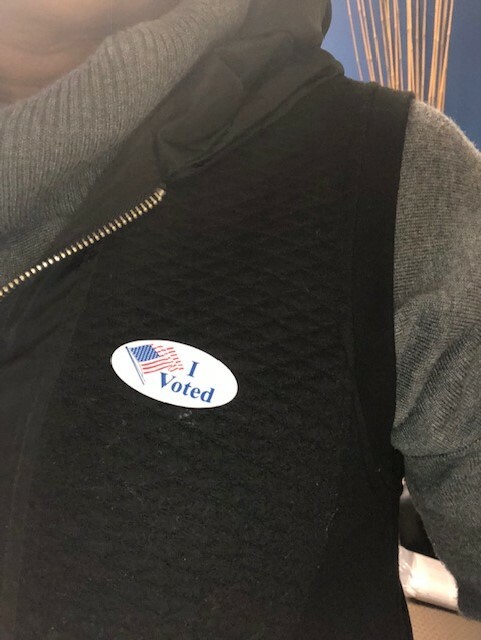 The Brennan Center released a report that shows that voting law changes across the nation will make it significantly harder for more than 5 million voters to exercise their constitutional right to vote. This should not be happening. Today, we should be making it easy, simple, and convenient to vote. Instead, legislatures around the nation are creating barriers and making it more difficult for citizens to vote. There is not just one law, but many types of laws that are disenfranchising millions of voters: voter photo identification laws, proof of citizenship laws, barriers to registration, elimination of early voting and absentee voting, and laws making it harder to restore voting rights for people who have paid their debt to society. These laws are a barrier to an inclusive democracy. We are stepping backward toward another dark time in our history. We cannot separate the dangerous trend across this nation from our history and the struggle for the right to vote. Before the passage of the Voting Rights Act in 1965, not so very long ago, it was almost impossible for some citizens to register and vote. Many were harassed, jailed, beaten, and some were even killed for trying to participate in the democratic process. The right to vote is precious and almost sacred, and one of the most important blessings of our democracy. Today we must be vigilant in protecting that blessing. The history of the right to vote in America is a history of conflict, of struggling for the right to vote. Many people died trying to protect that right. I was beaten, and jailed because I stood up for it. For millions like me, the struggle for the right to vote is not mere history; it is experience. We should not take a step backward with new poll taxes and voter ID laws and barriers to voting. We must ensure every vote and every voter counts. The vote is the most powerful, non-violent tool we have in a democratic society. We must not allow the power of the vote to be neutralized. We must never go back.